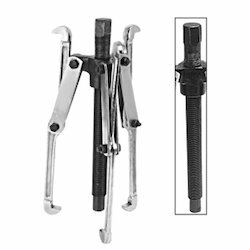 Pioneers in the industry, we offer bearing puller hand, bearing puller (double hole power coated), bearing puller and heavy duty u-joint puller from India. Our proprietary manufacturing and metal treatment processes ensure threads will hold up under even the most extreme conditions, commonly found in seized u-joints on class 7 and 8 trucks. We take our U-Joint Pullers seriously. Each glove is cast from high-grade steel to ensure the most universal fit possible while still maintaining the strength to tackle even the most stubborn U-joints. 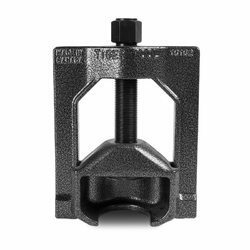 Our dedicated team of engineers and machine programmers have been manufacturing tens of thousands of U-joint pullers for more than thirty years – many of which are still in use today. 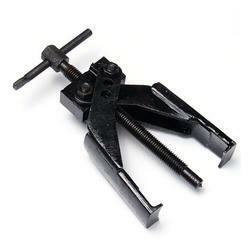 This truly is the world’s greatest and original U-Joint Puller. 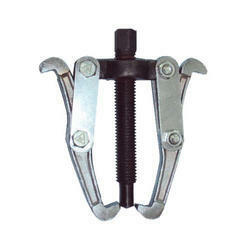 Looking for Hand Bearing Puller ?